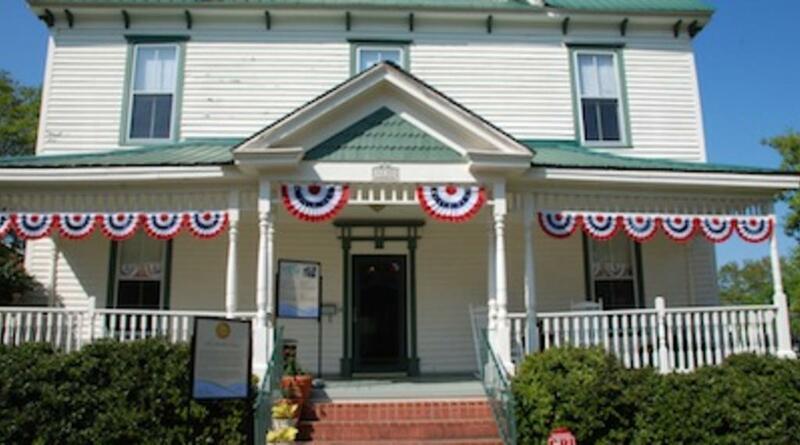 The Bechtler House is located in Rutherfordton NC. Known as the home to America's first one-dollar gold coin. The Bechtler house was home to Christopher Bechtler who is credited with minting the first U.S. $1.00 gold coin. 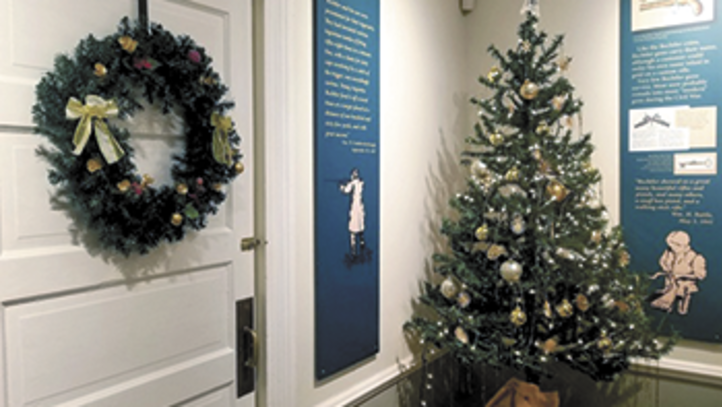 The home showcases period artifacts and exhibits that transport visitors back to the 1830's and tell the Bechtler story. 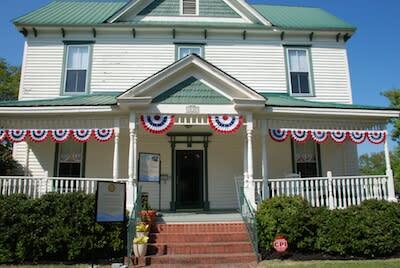 The house also serves as the headquarters of the NC Gold Trail, which connects over 27 counties with historical significance from the NC gold rush. History and architecture enthusiasts alike can revel in the home’s exterior that features late Victorian-era styling, while the interiors tell of its earlier construction date. Architectural details found in the oldest portion of the house include Federal and Greek-Revival mantels and fluted door moldings with corner blocks. Tours are free and offered on Fridays from 10am-1pm, Saturdays 10am-1pm and Sundays 11am-2pm. If you need to come on another day please contact The Bechtler House for an appointment.